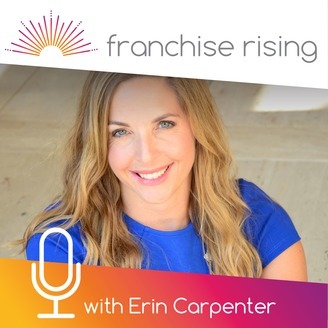 Franchise Rising is uniquely dedicated to empowering women along the journey to franchise ownership and investment. We offer honest perspectives from the women rocking it in franchising, those who exited, data, expert insights, and simple tips to help someone in this position make a sound decision. We are so excited to have Laurie Spivack, President of Goodbye Graffiti USA, on our show this week, especially since Goodbye Graffiti USA is one of our sponsors. 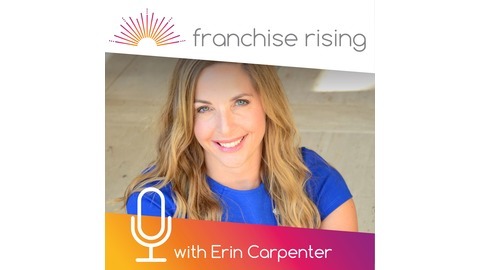 Listen to hear about Laurie’s path from stay at home mom to president of a franchise, and get details about her business. You may be surprised - even though it sounds gritty, it actually is an amazing, value-based business that’s a great opportunity for women. We’d love to hear from you! Share your thoughts on Facebook or Twitter, or leave a review on iTunes. Your honest reviews help others discover the series and start their franchise journeys. Subscribe to the show to hear more episodes like this!